It’s April Fool’s Day, and Gilbert is looking forward to playing tricks on his friends. Unfortunately, he’s the one getting tricked by everyone else, including his teacher, Mrs. Byrd! But the worst prankster is Lewis the bully. In the end, Gilbert outwits Lewis with the best trick of all. 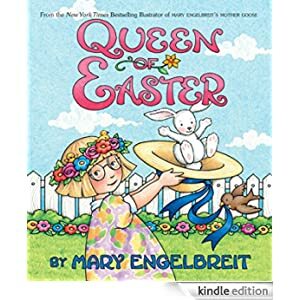 This Kindle Fire book is for ages 4-8 and is selling for only $1.99 today. 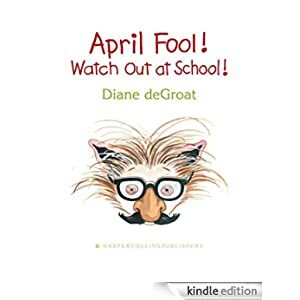 Click here to purchase April Fool! Watch Out at School! 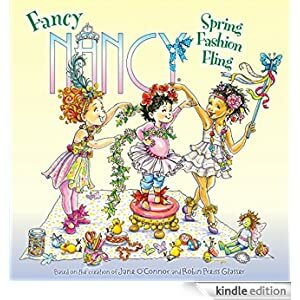 What better way to celebrate spring than with a fashion show hosted by Fancy Nancy and her friend Bree! Nancy and Bree create magnificent costumes for their dolls Marabelle and Chiffon to wear at the Spring Fling Fashion Show. 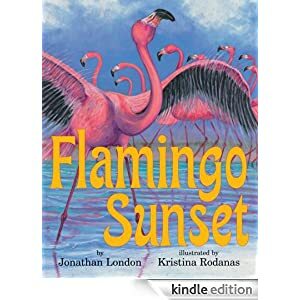 This Kindle Fire book is for children ages 4-8 and is selling for $1.99 today. Spotlights glow—let’s start the show! 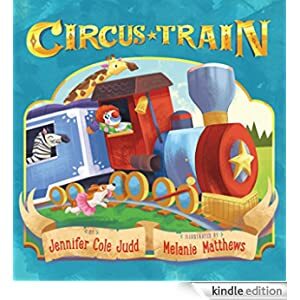 As the circus train rolls into town, excited children and their parents get in line for their chance to experience the Big Top. Clowns paint faces and people scurry to their seats. Then the show begins, wrapping readers in all the wonders of the circus. Dancing elephants, flipping trapeze artists, and pie-throwing clowns captivate both young and old. 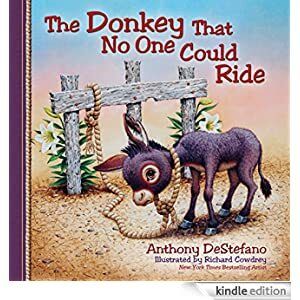 This book is for readers ages 3-6 and is selling for only 99 cents today. 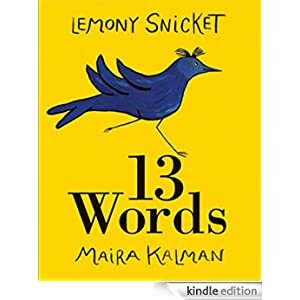 Together, Snicket and Kalman present a strikingly beautiful journey woven from a practical introduction to thirteen wonderful words, featuring such marvels as Bird, Dog, Panache, and Haberdashery. 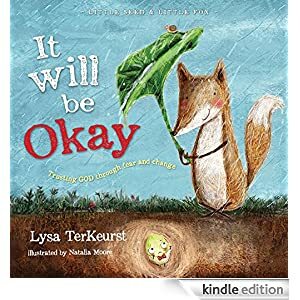 This Kindle Fire picture book is for ages 4-8 and is selling for only 99 cents today. Silly Mrs. Millie is at it again! In the fall, she takes her kindergarteners on a class trip to pick pumpkins for their harvest party. The class has fun guessing the meanings of their favorite teacher’s nonsense words. They go on a dragon (wagon) ride, pet the boats (goats), and drink apple spider (cider). 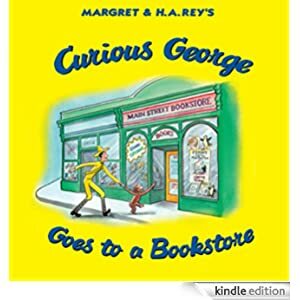 Young children ages 3-7 will enjoy this book for the Kindle Fire. Buy it today for only 99 cents. 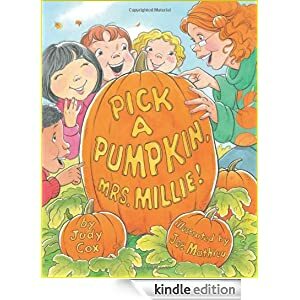 Click here to purchase Pick a Pumpkin, Mrs. Millie!